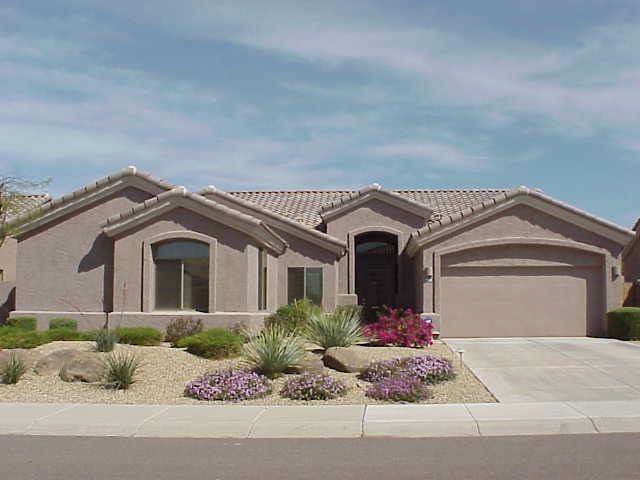 Search all Monterey Homes for Sale by scrolling down to the bottom of this page. 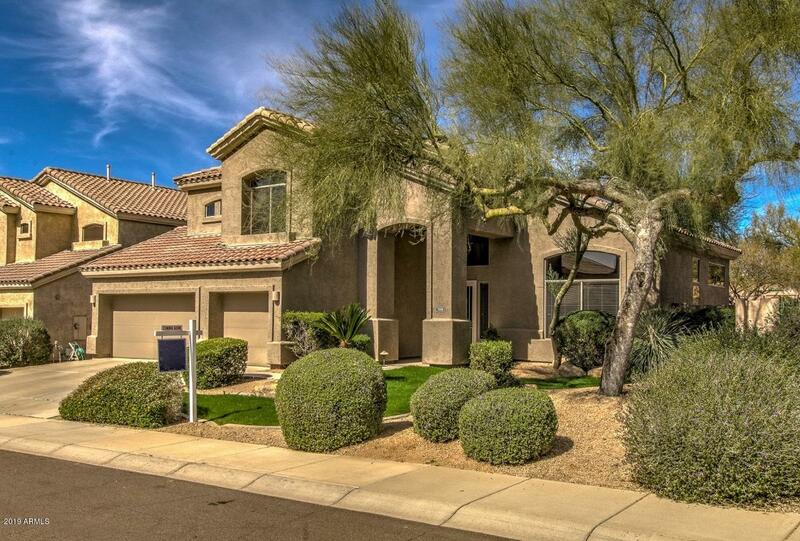 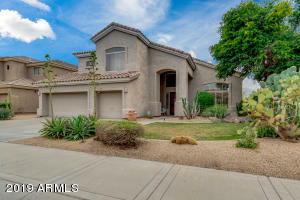 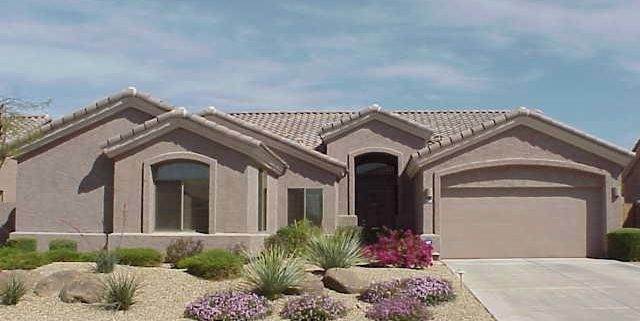 Monterey Park homes for sale is a community located in North Scottsdale off of Scottsdale and Deer Valley. Monterey Park consists of 147 home sites that average 2500 square feet with lots of a 1/4 acre or less. 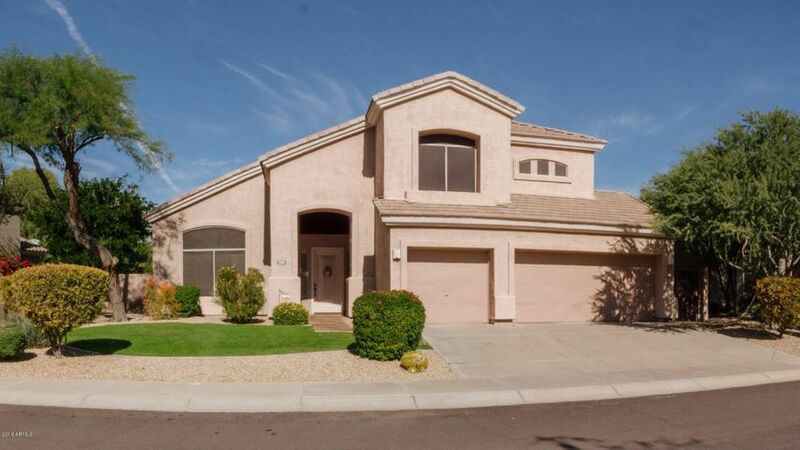 These single family homes are priced from $450,000 to over $650,000. Monterey Park is situated in family-friendly Grayhawk park near many local shops and restaurants.